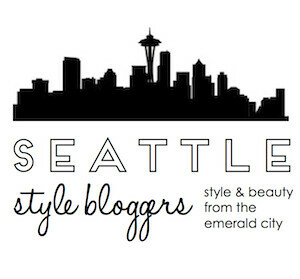 A Seattle Style blog. 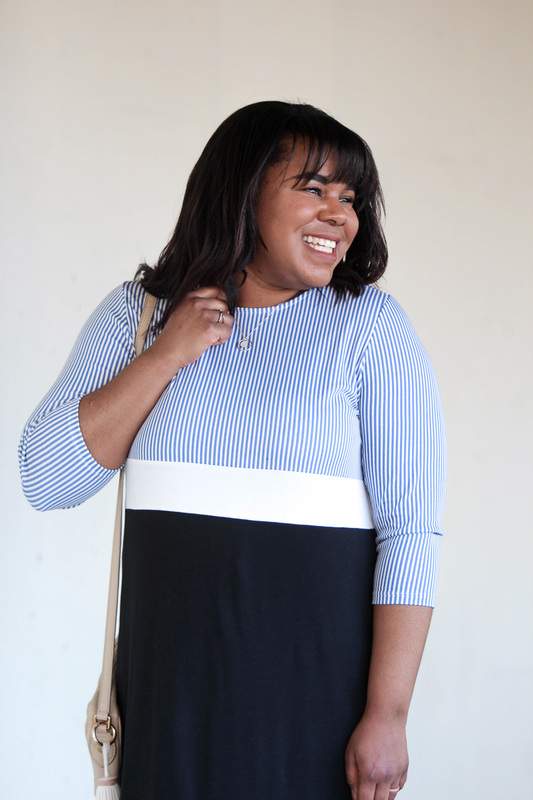 Helping women who struggle with their personal style or those who just need a fashion fix! This series is part of the 10X10 Spring Challenge. 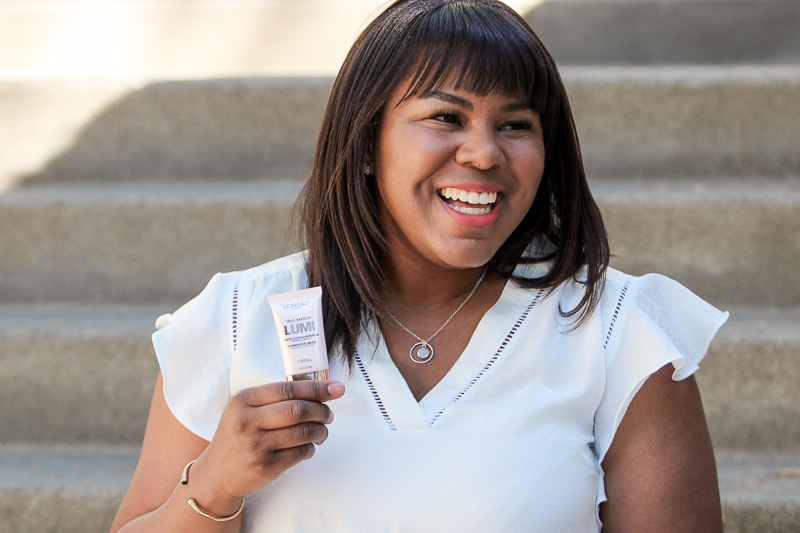 For more information on what it is and how it works, click here. Sometimes changing things up can be life-changing, or at least therapeutic! Simple things like changing up your morning routine, taking a new commute, or even a different workout can really lift the dust and rejuvenate the mind. The same goes for having a clean and organized closet. Today is the end of my spring wardrobe challenge where I took 10 pieces and created 10 entirely different looks. If you missed any of these outfits, I have included a link to them at the bottom of this post. Before I get into the heart of things, I have to admit that I did lose some momentum in posting for this series. I’m not sure if I ran out of topics to write about or if life just got in the way, but either way I’m proud that I completed the challenge! A few weeks ago I shared 5 reasons why you should start a capsule wardrobe as well as some goals that I wanted to reach with this challenge. 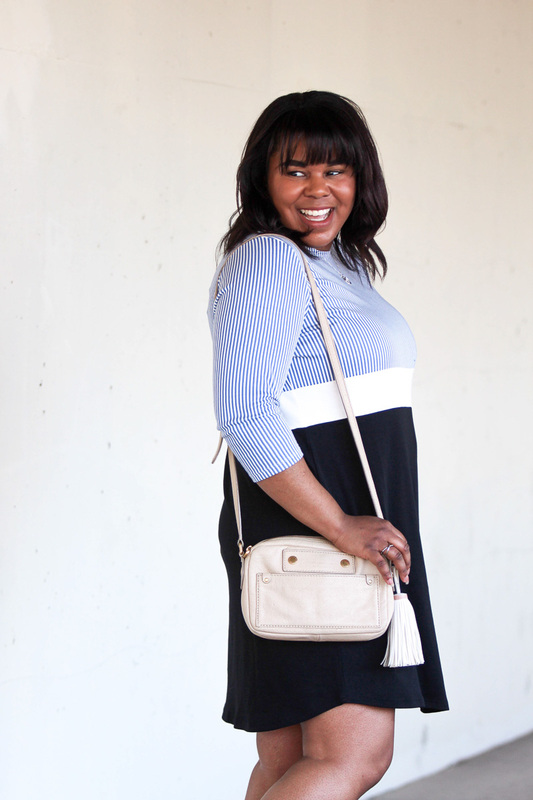 My primary goal was to prove that you don’t have to spend a lot of money to look stylish and I feel like I successfully accomplished that! What I would change. I am pretty satisfied with the pieces that I chose for this exercise. I do wish I would have posted twice a week so I could have ended the series in a timely manner. Some of the items that I chose were more winter than spring, but since I do live in Seattle, it was pretty true to the climate! What piece got the least amount of wear. I think the snow leopard sweater I wore here and here got the least amount of wear, but I am not sure how else I would have worn it. Perhaps I could have worn it on top of my J.Jill dress like I did with this sweater. What was my fav piece? I know I’ve mentioned this outfit throughout the series, but I really love how it turned out. Would I do a capsule again? Definitely! 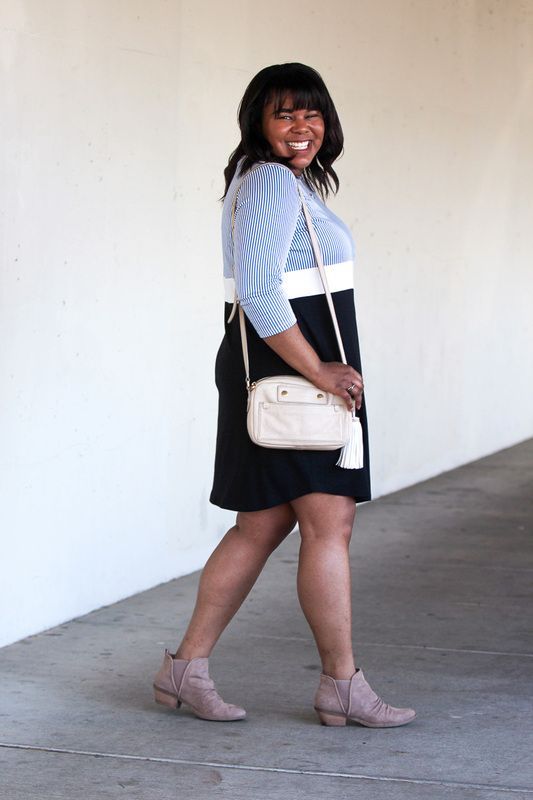 The capsule wardrobe was easy, but sharing the looks and keeping the momentum was hard. If I were to document again, I don’t think I would have shot all of the looks in one day but instead maybe shot 3-4 at a time. I think this would help keep me more in the moment and allow me to better express how I am feeling at the time rather than having to recall it months later. 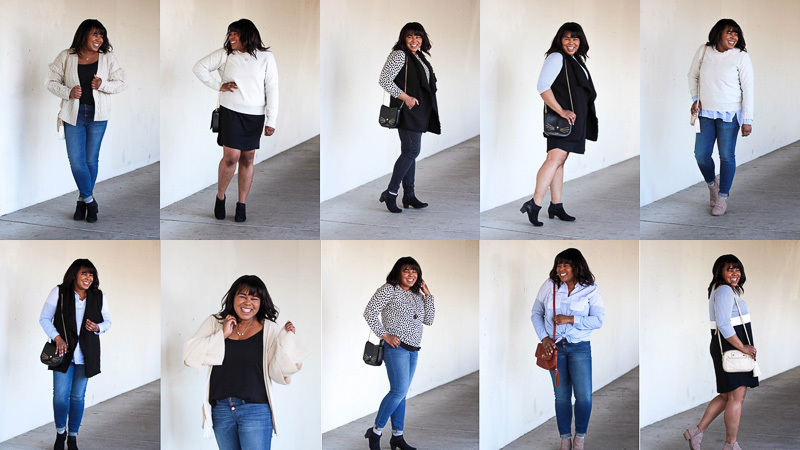 What did you think of this capsule wardrobe recap? Will you be doing your own challenge in the future? Please share in the comments. *c/o: courtesy of or gifted. I just found your blog today (saw you on YLF) and will be a regular follower. Your style echoes mine and just immediately drew me in. I will be spending a lot of time going over your posts, so much great information here!! So glad I found your blog!! You are such a beautiful young lady with spot on style!! 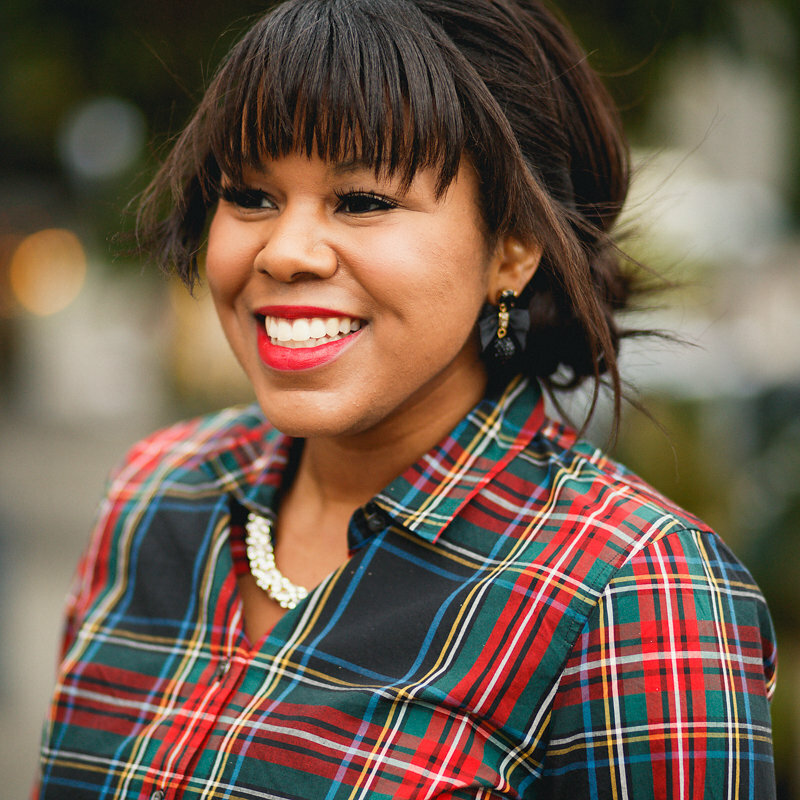 Lace & Pearls is a style diary where you can find weekly outfit and beauty tips. Lace & Pearls is part of an affiliate program. This means that if you click and/or make a purchase through certain links on this site, I may make a commission.